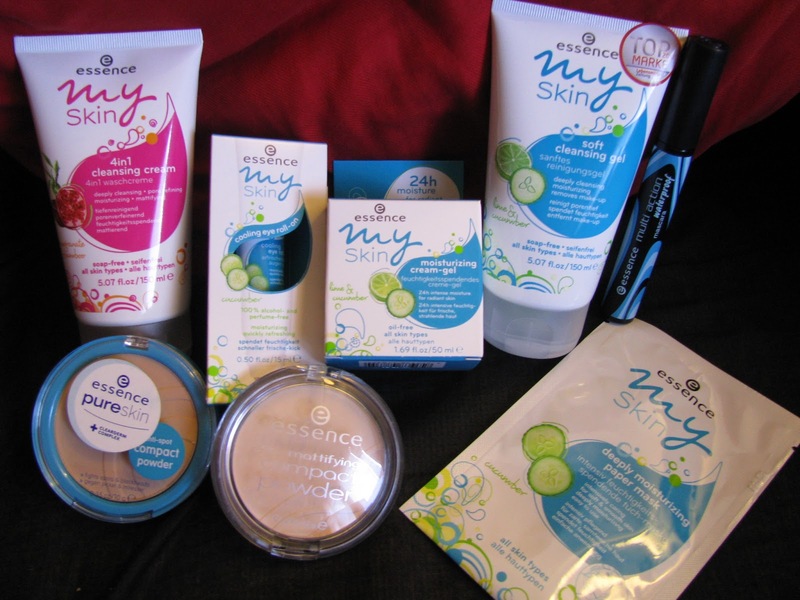 I made some beauty goodies shopping by the end of December last year and the time has come to write the reviews! 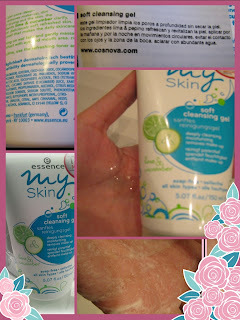 With lime and cucumber extracts, this soap free cleansing gel is suitable for all skin types. It deeply cleanses the skin without drying it out. It barely produces any foam, but you can lather it up with a wet stipling or powder brush and you can get some foam to clean your face with. The only downside to it could be the scent: it reminds me of those cheap lemon air freshners you can get at any dollar store. A soap free cleansing cream with bamboo and pomegranate extracts that promises to deeply cleanse and refine the pores, mattify and moisturize the skin. It can be used as a cleanser, if rubbed on your wet face, or as a mask, if you apply it on your face, leave it on for 3 minutes and rinse it off with warm water. It has a mild sweet scent, a bit on the artifial side, but it does not bother me as much as the soft cleansing gel scent. I like to use it both ways and, having dry skin, I find this product to be not drying at all. 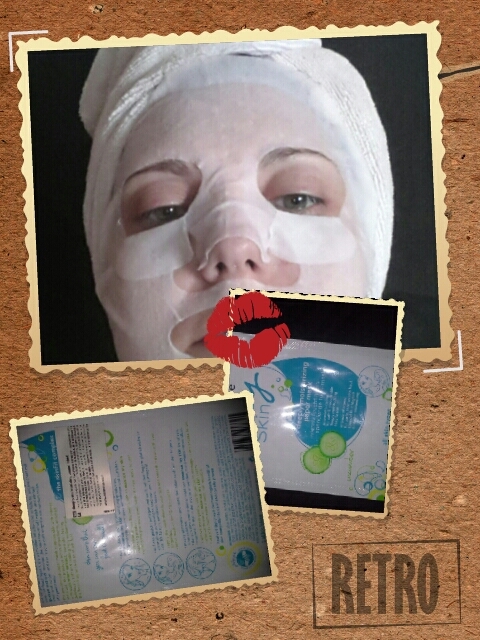 When I use it as a mask, I sometimes feel a little burning sensation that is not mentioned on the packaging. 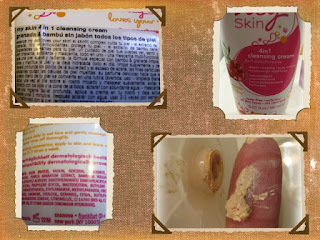 The first time, I thought it might be some kind of allergy, but when I rinsed the mask off after 3 minutes, my skin was clean and soft and had no signs of any allergic reaction. 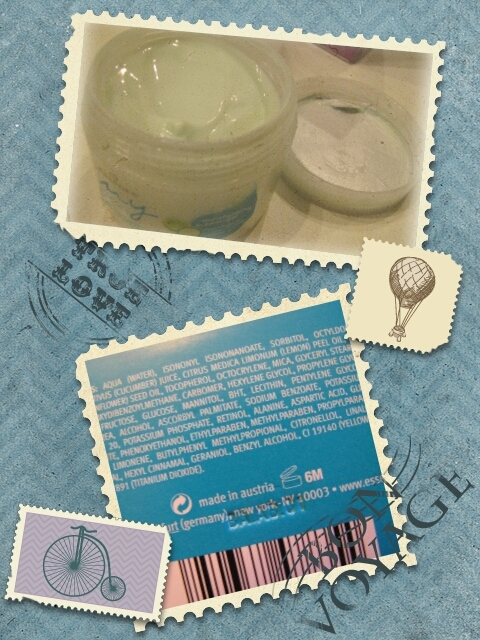 A 24h moisturizer in a cream-gel texture with lime and cucumber extracts, for all skin types. 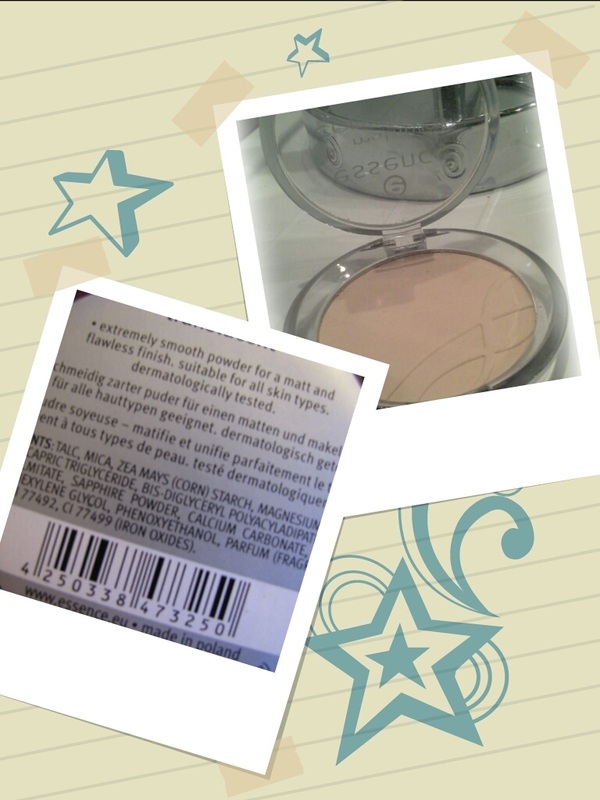 I love the lightweight texture and how moisturized and fresh my skin feels after applying this. And the feeling lasts for the whole day! The only downside is the scent, as it happens with the soft cleansing gel but, luckily, it does not linger on and you only smell it while you're applying it. Just a moisturizing sheet mask. It left my skin fresh and moisturized. 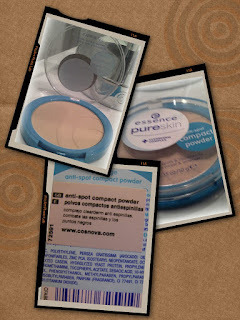 I loved the double pad for the undereye area. The scent was not citrusy but quite chemically, although it was not overwhelming and I could stand it through the 15 minutes you need to have the mask on. 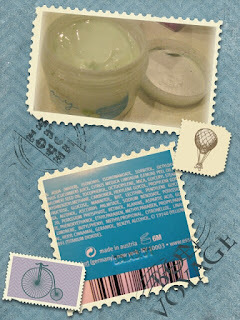 The problem with this mask is that it does not stick to your face, even though it's dampened (not drenched) with product. I guess the mask might be too thick and weights too much for it to stay in place. 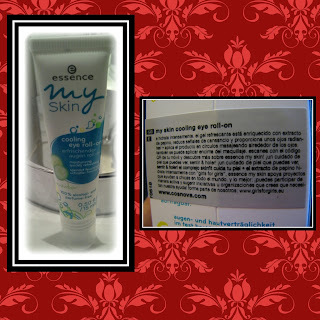 A cooling and moisturizing eye cream with a roll-on applicator. 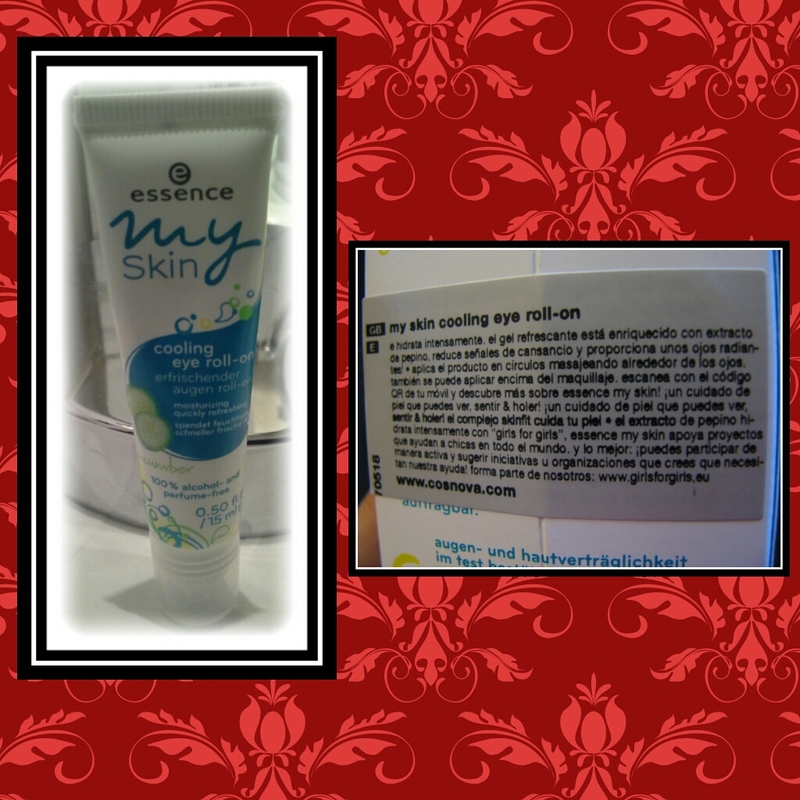 It is not moisturizing enough for me, but it is really cooling and it helps diminish the bags under the eyes. 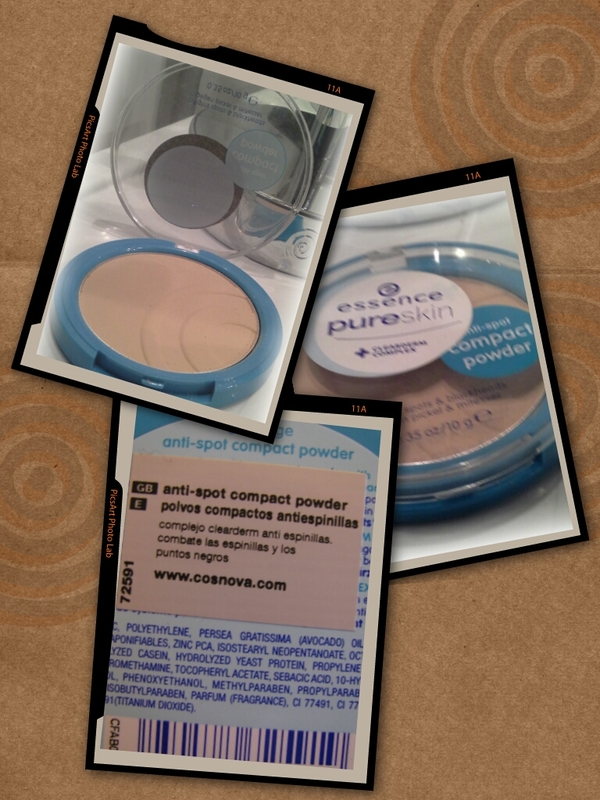 A compact powder with Clearderm complex that helps fighting spots and blackheads. I don't have spots, just some blackheads on the nose and this product did not help me to get rid of them. It just made my skin drier, which makes me think that it might help dry out pimples and it might actually be more appropiate for combination and oily skin. My skin is dry and this works well for me. It leaves my skin velvety soft and mat for hours, but I don't know if this will perform well on combination or oily skin. This translucent powder is a tad white so, you need to be careful not to apply too much. A black waterproof mascara that gives volume, lengthens and curls the lashes. With one coat, you can see your lashes are longer and have more volume. You need to apply more than one coat to see and hold the curl. Rub the brush well against the tube to get rid of any excess mascara in order to avoid clumps, and apply it from the roots in zig zag motions for the best results. I like that this mascara holds on pretty well when I rub my eyes and does not leave any black flakes all over my eye area, unlike other more expensive mascaras.